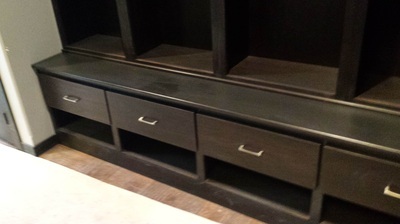 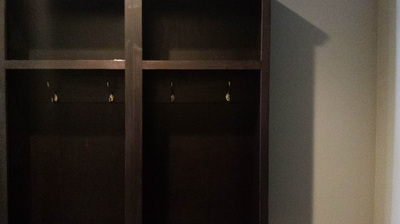 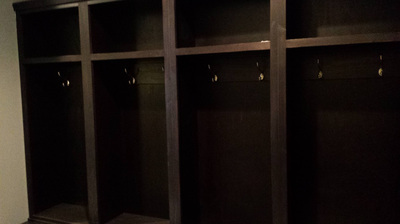 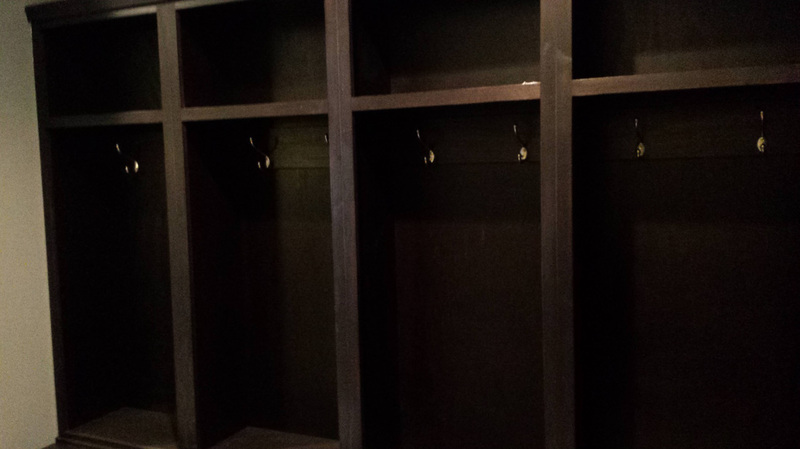 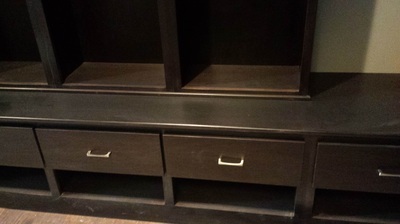 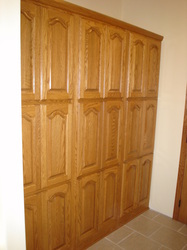 Swenson's Cabinets offers the ability to create unique and custom spaces. 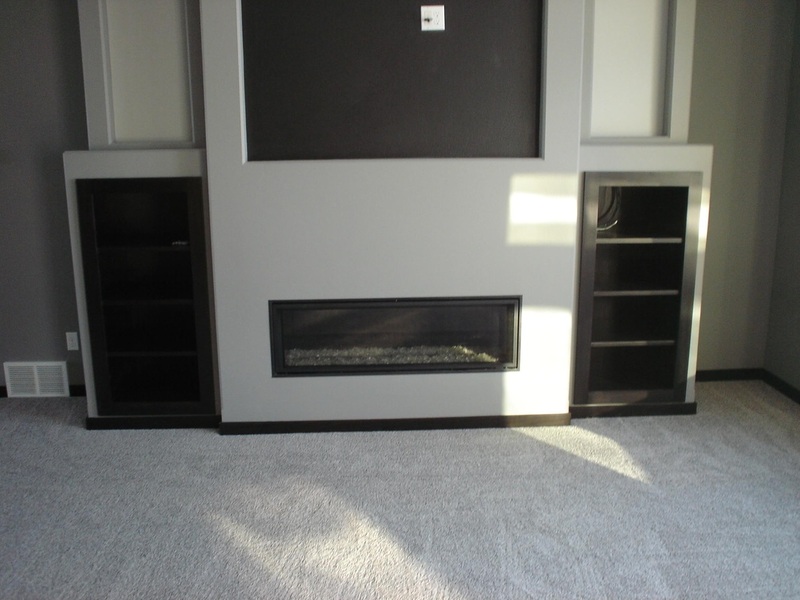 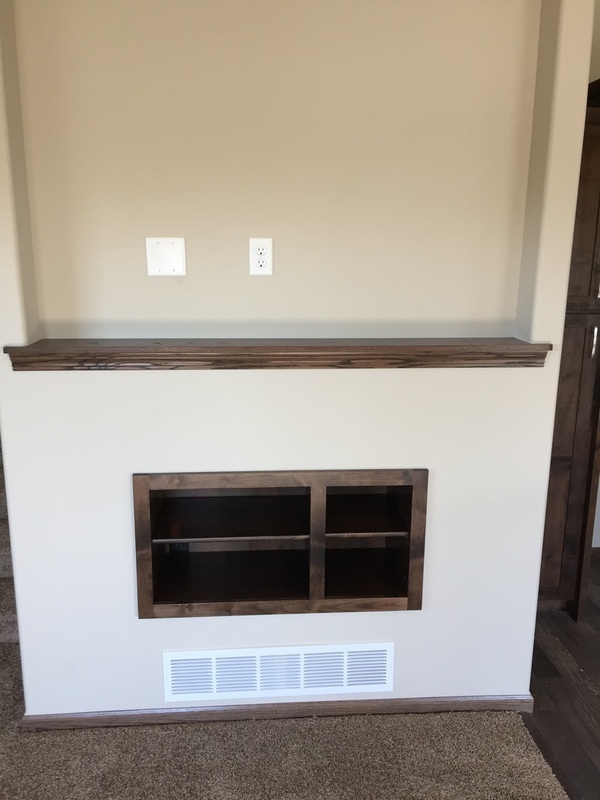 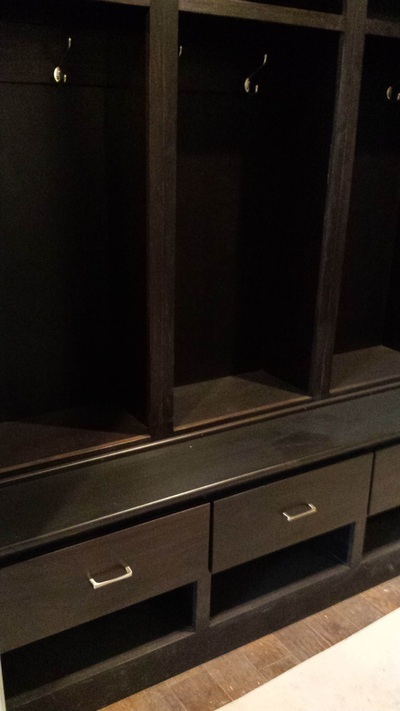 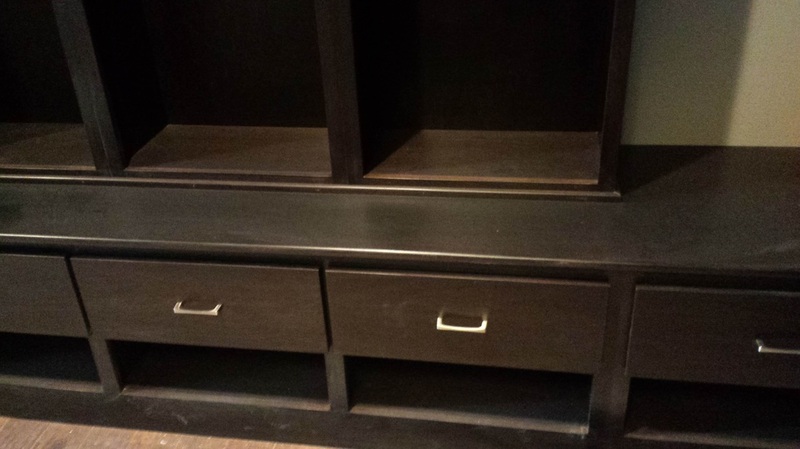 Whether it is a custom trophy case, a display case for your various collections, mud room cabinet for your coats and additional storage, or unique built ins for your fireplace surround. 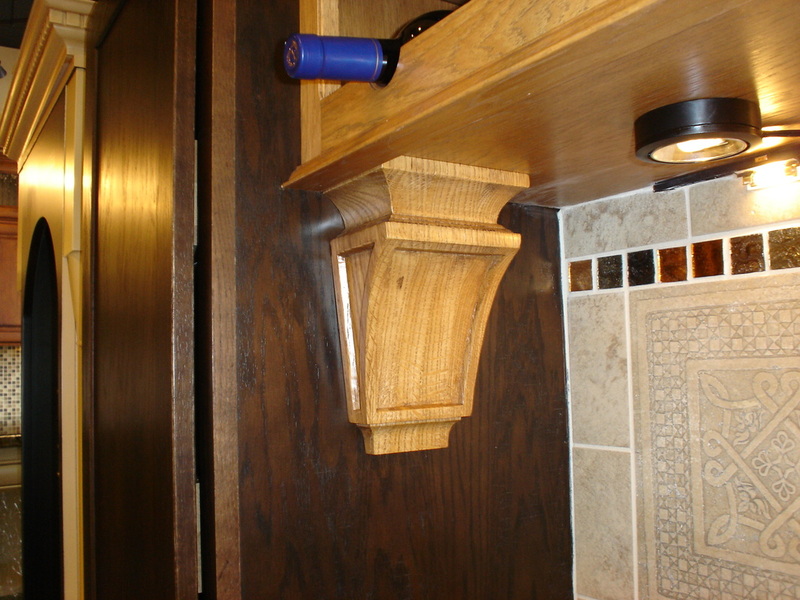 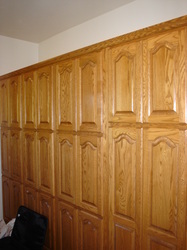 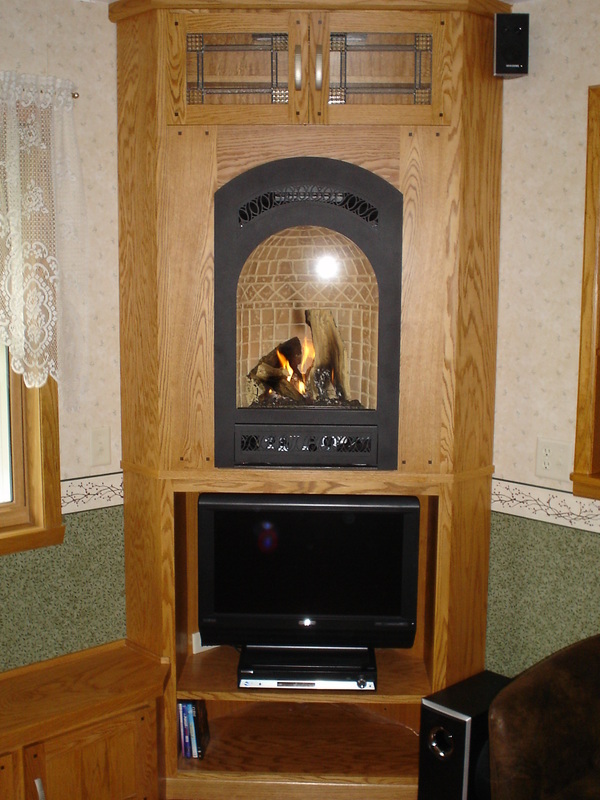 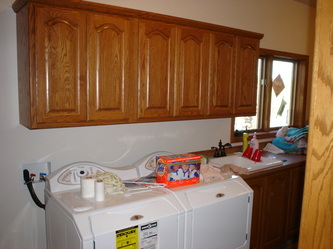 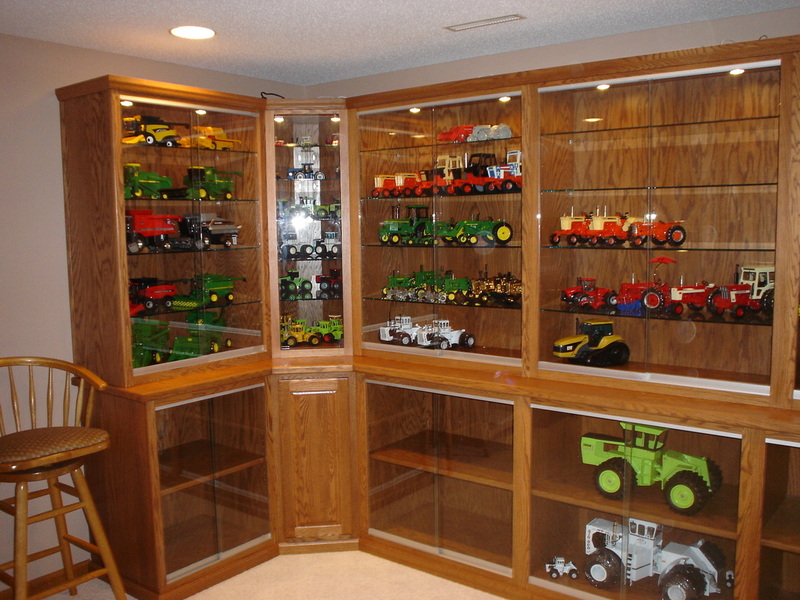 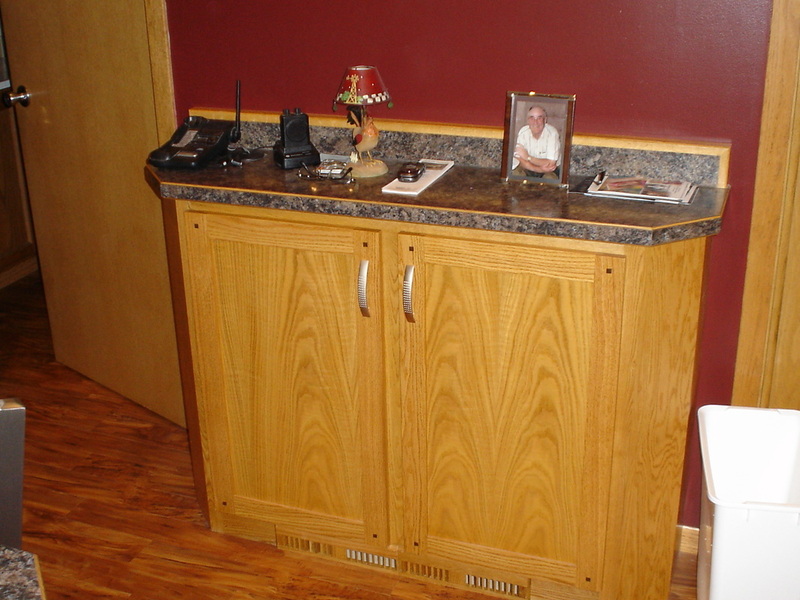 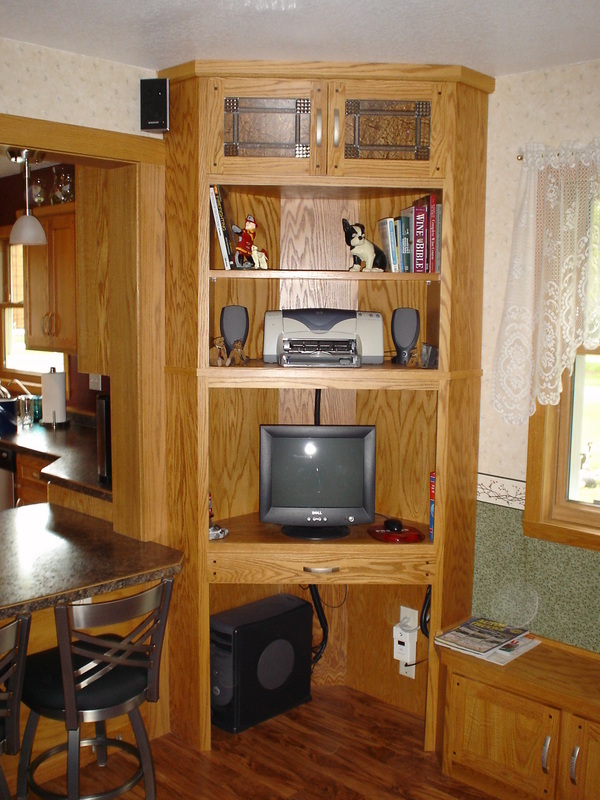 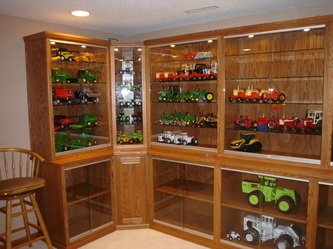 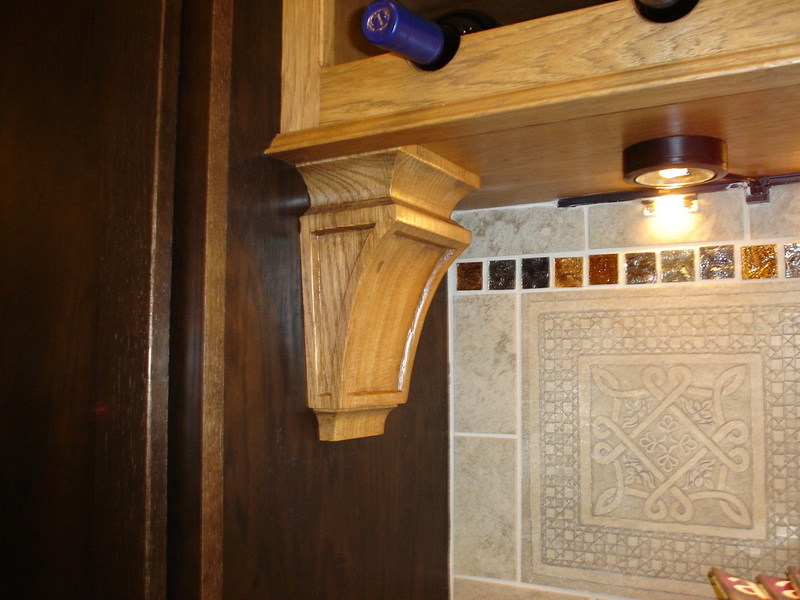 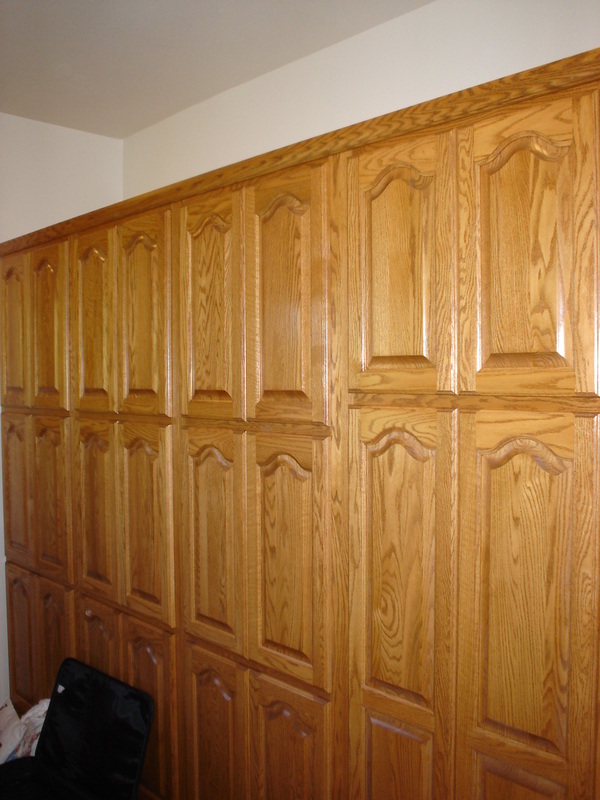 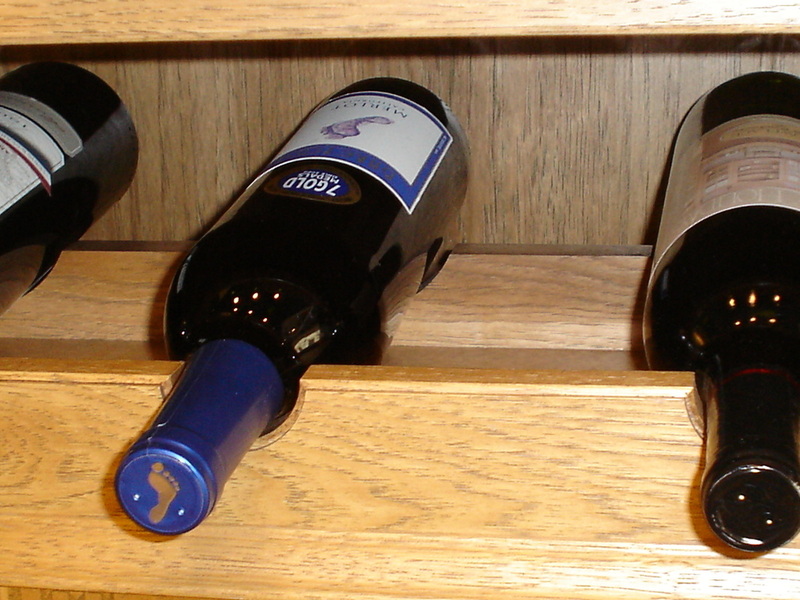 ​Below is just a sample of some of the many custom projects over the years that has been created by Swenson's Cabinets. 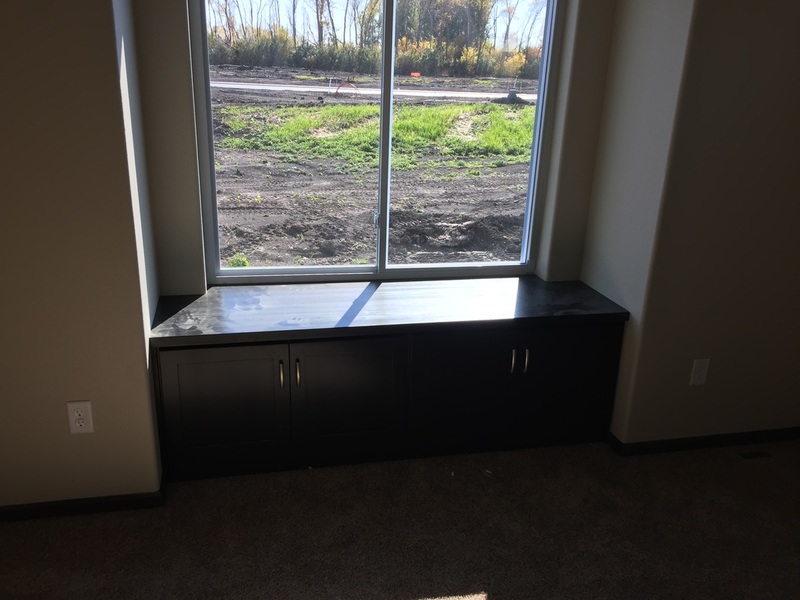 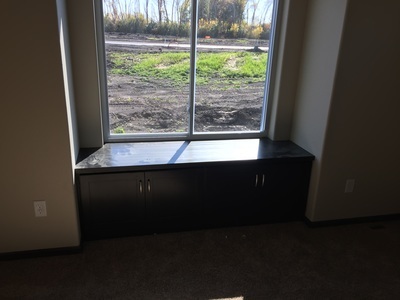 If you have any questions or would like to request a Bid or Quote, please visit our "Request a Quote" page or simply call Doug directly at 701-541-2511. 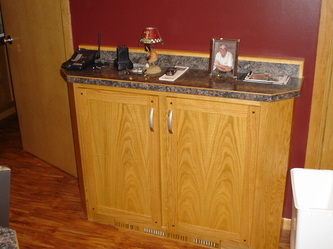 Select on any picture below and navigate the pictures using the arrows on the left and right of the picture.